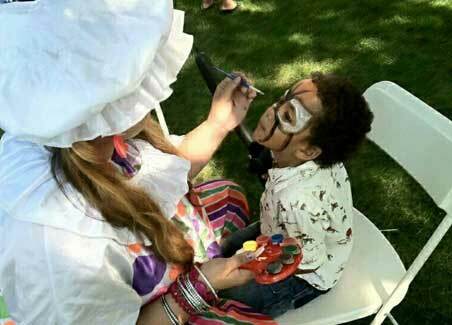 Just Kidz Fun offers children’s party entertainment in New York and the tri-state area. 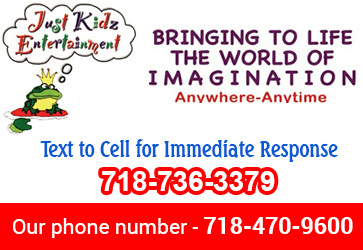 For the best children’s party entertainment New York, JustKidzFun has you covered. Our Professional Stage Magic Show will amaze you! 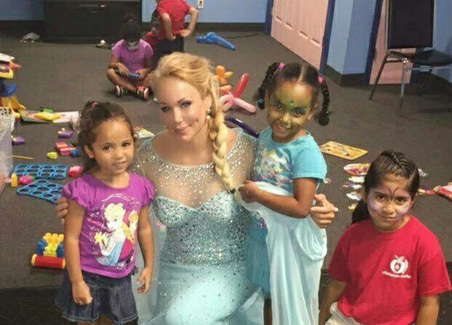 "Our party was a hit, the kids had a great time. Thanks for the great services." "Great deal on the combo package. 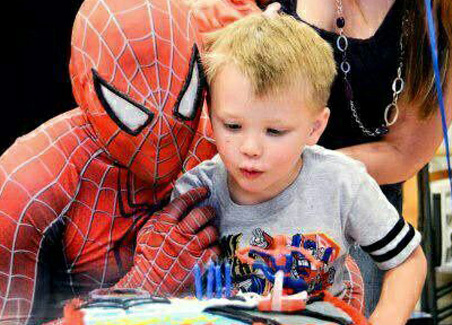 We will be booking you in the future for more birthday parties. Thank you very much." 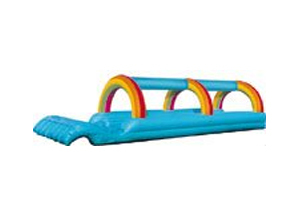 Just Kidz Fun offers kid's party entertainment and rental supplies in New York. Deluxe Package includes a New York City kids magician and two birthday party clowns. 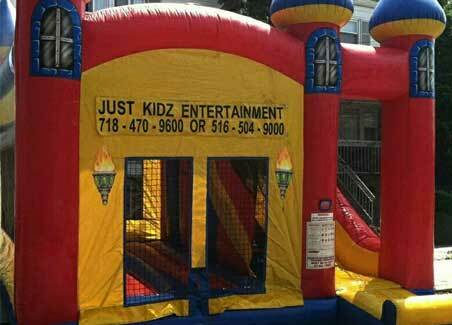 For the best kids parties in New York, JustKidzFun has you covered. Great Entertainment for: Children's Parties, Birthday Parties, Holiday Parties, Celebrations, Family Reunions, Family Gatherings, Block Parties, Bat Mitzvahs, Bar Mitzvahs, Fund Raisers, Special Events, Special Occasions and much, much more! We are listed on Party Fun 411 under clowns and magicians! 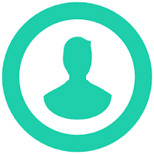 Check out our page in New York!